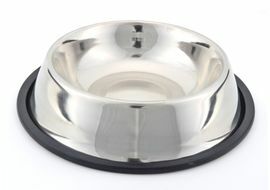 To own a pet at home and fulfil its needs is a formidable task. 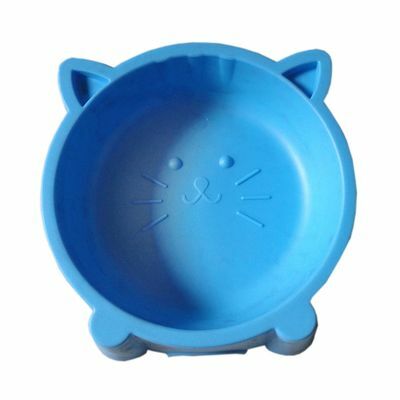 You need to do a complete preparation for its daily life. 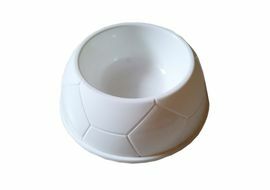 Therefore, a bowl specialized for a pet is a must-have. 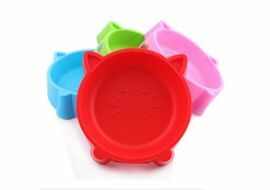 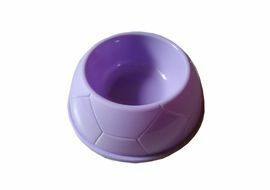 These cute looking pet feeding bowls are a perfect blend of beauty and functionality. 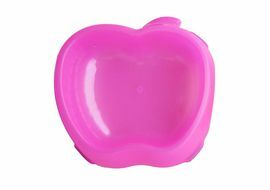 Cutely designed with engraving on the exterior surface, you would find your pet drooling for more. 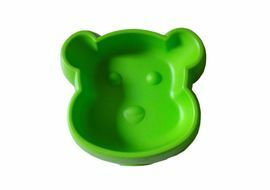 The unit is made from high quality plastic which is easily washable and going to last with you for a long time. 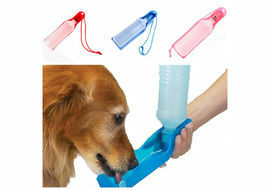 Get one for your pet today.